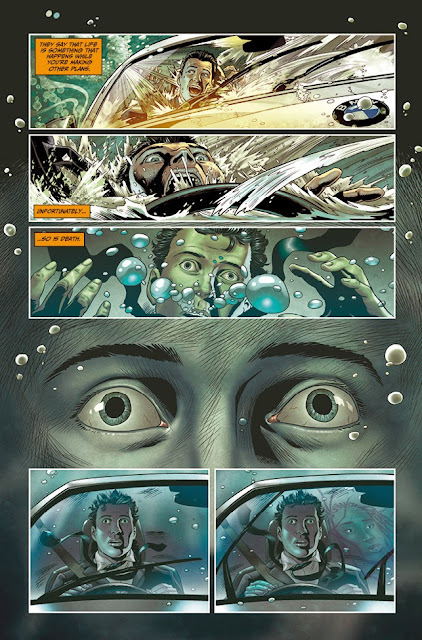 Titan Comics Launch RIVERS OF LONDON Comic Book UPDATE With Preview Art | Warped Factor - Words in the Key of Geek. 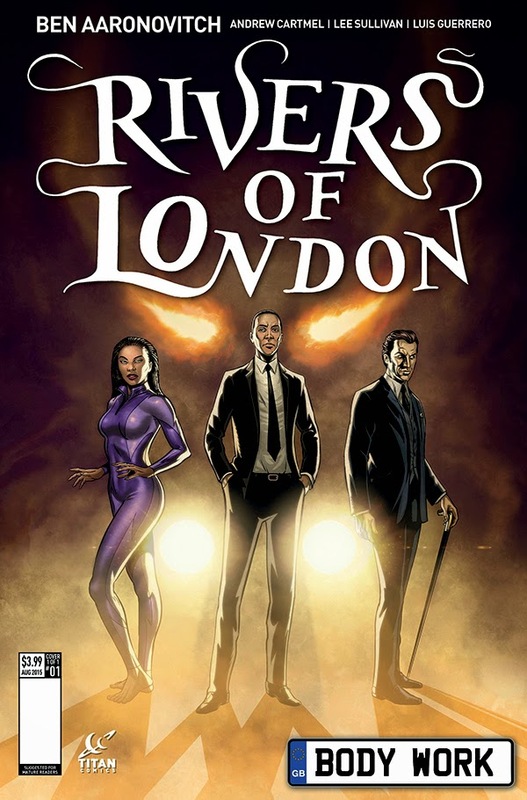 This July, Titan Comics will be launching the all-new Rivers of London comics, based on the best-selling novels by Ben Aaronovitch. Full-time Copper, part-time Wizard, Peter Grant will be appearing in a new 5-part comic series penned by Aaronovitch (Remembrance of the Daleks) and Doctor Who showrunner Andrew Cartmel with art from Lee Sullivan (Doctor Who Comics). The novels follow the adventures of Peter Grant, a young officer in the London Metropolitan Police who is recruited into a special branch of the Met that deals with magic and the supernatural. 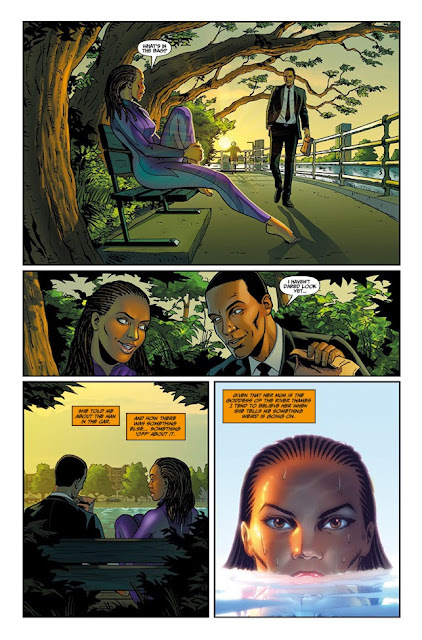 The brand-new Rivers of London comic adventure entitled ‘Body Work’, will be set between Book 4, Broken Homes and Book 5, Foxglove Summer, in continuity with the novel universe. 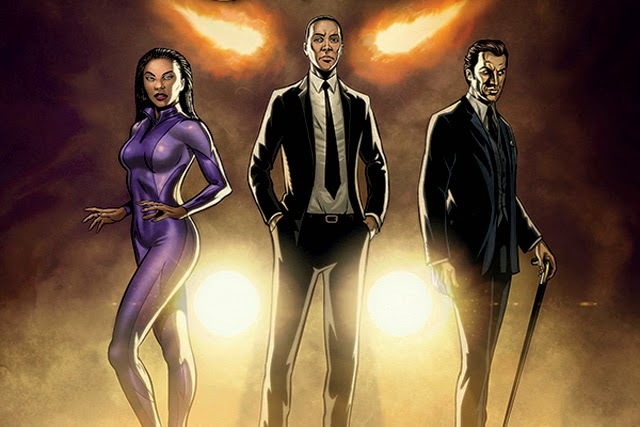 The Rivers of London novels have sold over 1 million copies worldwide to date, and with the recent news that a TV show has been optioned, the new comic is set to be a huge smash hit! "I've been a massive fan of the series for a long time and it's always a dream to bring something you revere to life as a comic, especially when you're working with such an incredible team of creators!" says Steve White, Titan Comics Senior Editor. 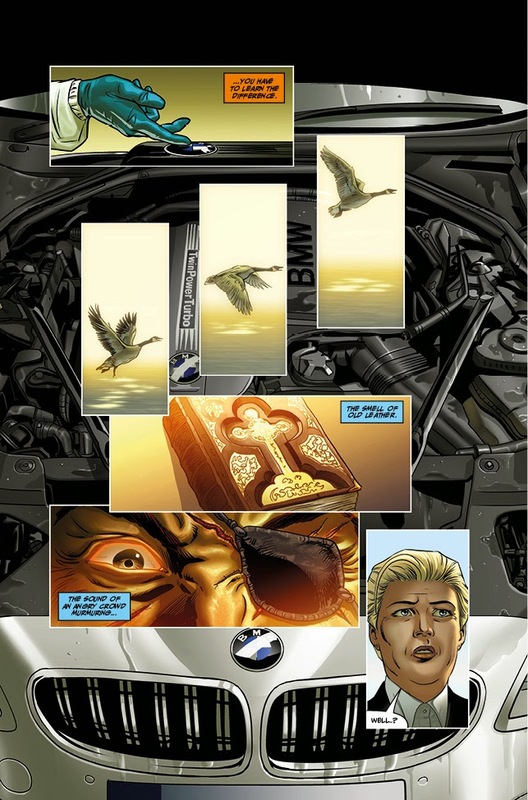 For more information visit Titan-Comics.com or follow Titan Comics on Facebook, Twitter and Tumblr.